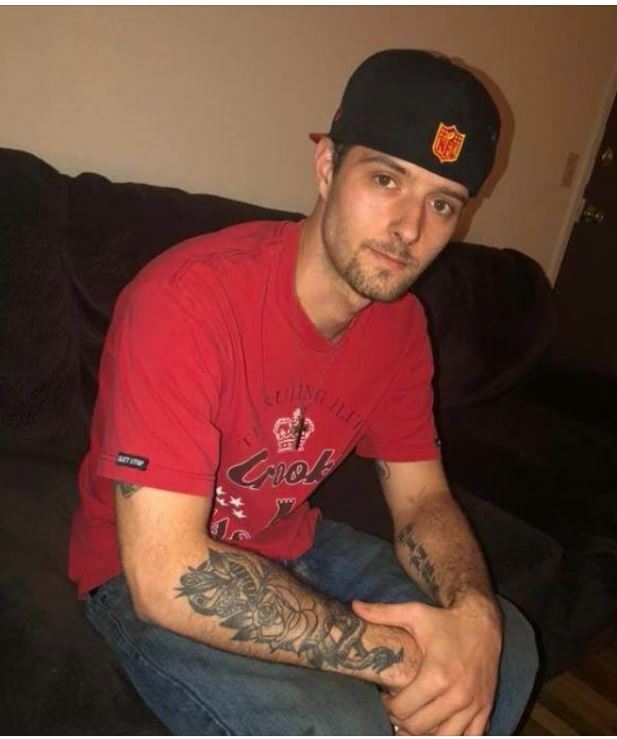 Caleb William David Hines, age 26, passed away Saturday October 6, 2018. Caleb enjoyed watching, talking (debating) and participating in sports. He enjoyed playing cards with his family. He had a fabulous sense of humor and could bring laughter and life to a somber crowd. He loved all kinds of music, but claimed 80s music was the best. Caleb enjoyed playing the guitar for family and friends. He had a kind and loving soul; and was beautiful inside and out. We are missing you so much already. Our hearts are broken and will never mend. Rest in peace in God's arms and know we will always miss and love you forever.